Exercise Physiologists are university trained specialists in the prescription of exercise and physical activity for fitness and well being, treatment and rehabilitation. With a state-of-the-art rehabilitation gym at Arnhem Allied Health Centre, clients can access specialised equipment and treatment from our team of professionally trained specialists. Working with an Exercise Physiologist will ensure that individualised and professional care is offered to all clients seeking effective rehabilitation and exercise programs. GP Referral: Treatment plans can be prescribed through a GP, which will enable clients to be referred to Exercise Physiology under the Allied Health Services enhanced primary care plan covered by Medicare. Through a GP referral, clients are able to access funding to support an allocated number of sessions including initial assessments at a minimal charge. Private health rebates and concessions are available for Exercise Physiology treatments. 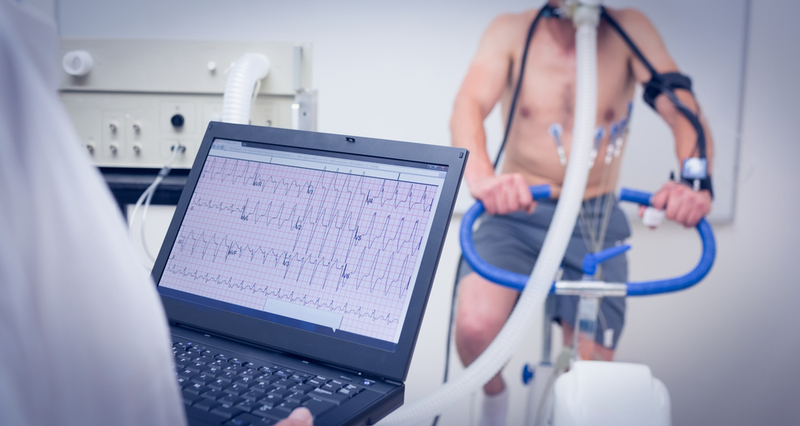 In all cases, Exercise Physiology clients at Arnhem Physiotherapy Services are required to have an initial assessment prior to any sessions to develop a treatment plan based on history, condition and goals. From this, a treatment plan is developed through which our Exercise Physiologists manages progress and guidance to ensure successful outcomes. Move Better, Feel Better – BOOK ONLINE or call us now on (08) 8919 4727.